For businesses who want expertise they can rely on to keep their people safe, Tilsatec offer high performance hand and arm protection. We manufacture our own proprietary cut resistant yarn - the primary source of mechanical protection, on site in the UK. This means we can deliver maximum performance in every fibre of what we do. Because when our gloves perform at their best, your people can perform at their best. 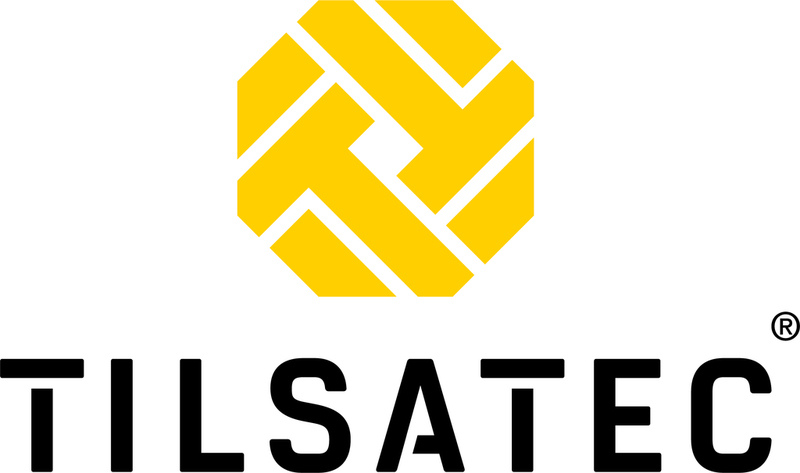 This year’s Health & Safety North will be the first trade event Tilsatec will be present at under their new global branding and product coding, which was rolled out in August this year. Visitors to the show will be amongst the first to try the new cut level E range of gloves according to EN388: 2016. With 3 different palm coating finishes on offer, there is a style to suit most high cut handling applications.